Below is the required dress uniform when representing England. To order the uniform, please continue to the team shop. 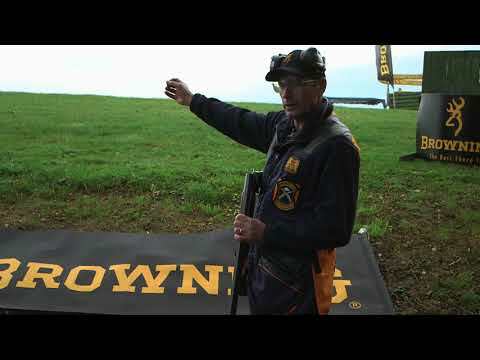 (Garments under the shooting jacket MUST comply with the CPSA Dress Code).